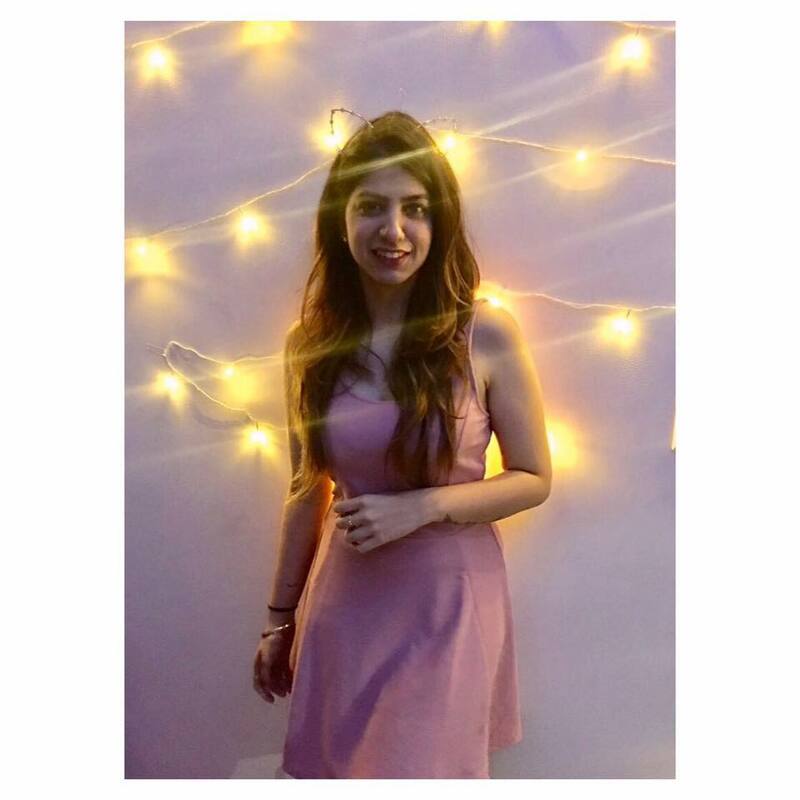 Suhana Khan turned 18 on 22nd June and while mommy Gauri Khan posted a stunning picture of her yesterday, King Khan took time out to share a cute yet confusing post. Shahrukh Khan has always been a doting and protective father so when he shared this Instagram post, we were aww-ing at first at the image and his adorable gesture. However, the second line of the post seems to have a hidden message that we just can't decipher. "...and now u can also legally do what u have been doing since u were 16...!!" Does he mean driving? Or drinking? Or just being a self-sustaining adult? Guess we'll never know. Thanks, Shahrukh for a mystery you're never going to solve. 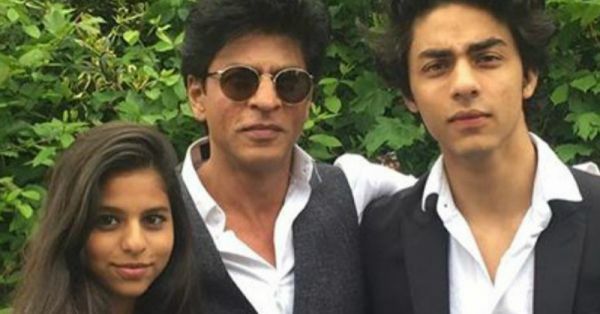 And happy birthday Suhana Khan!